Free to the public and family friendly! 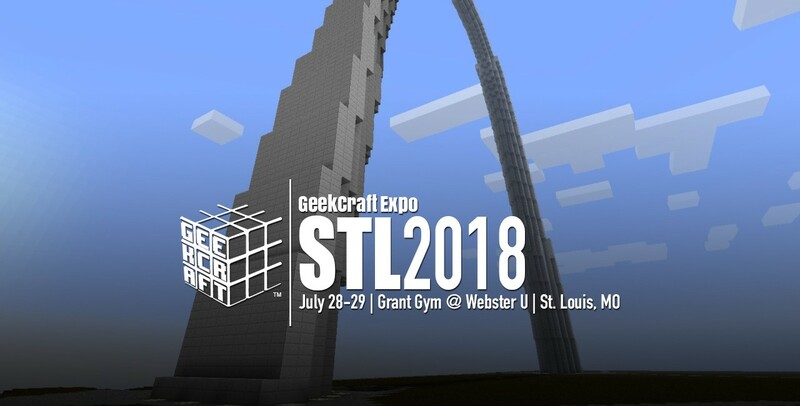 Etsy meets Comicon at GeekCraft Expo STL 2018, a curated craft market featuring nothing but handmade geek goods by local crafters & makers! Clothing, home goods, wall art, jewelry, furniture...it's all here, it's all made by hand and it's all 100% geeky! Plus, there'll be free kids crafting activities! Get your geek on with the whole family at the world's best shopping mall for nerds!